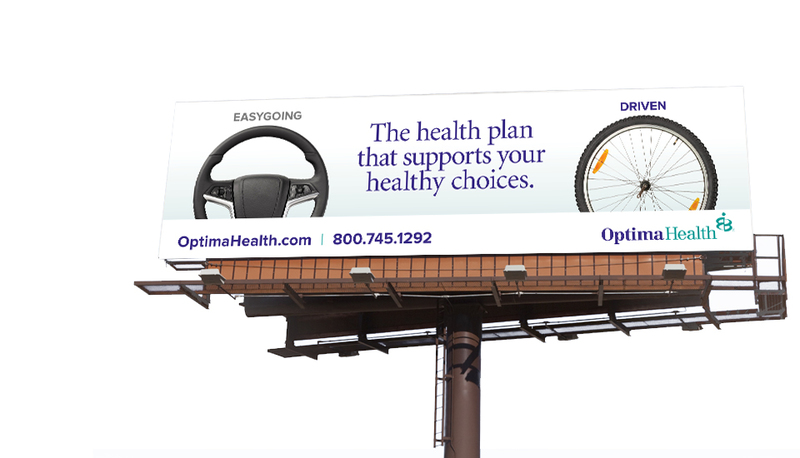 The Affordable Care Act created an entirely new business dynamic for health insurers. 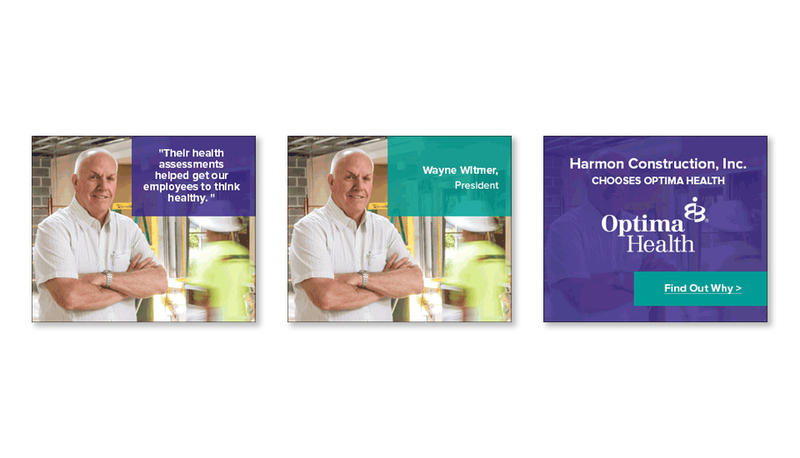 For the first time, many more individuals were empowered to purchase insurance policies for themselves. 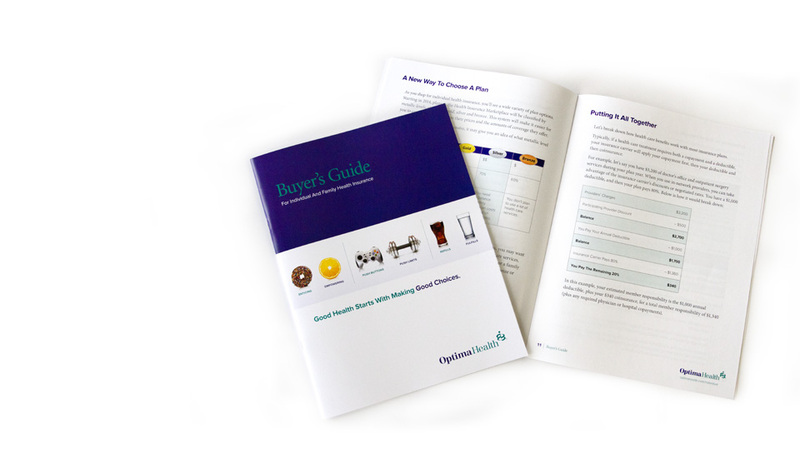 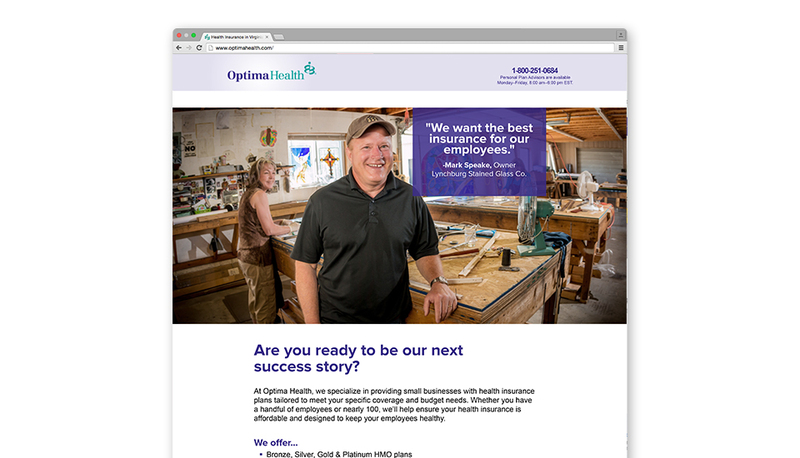 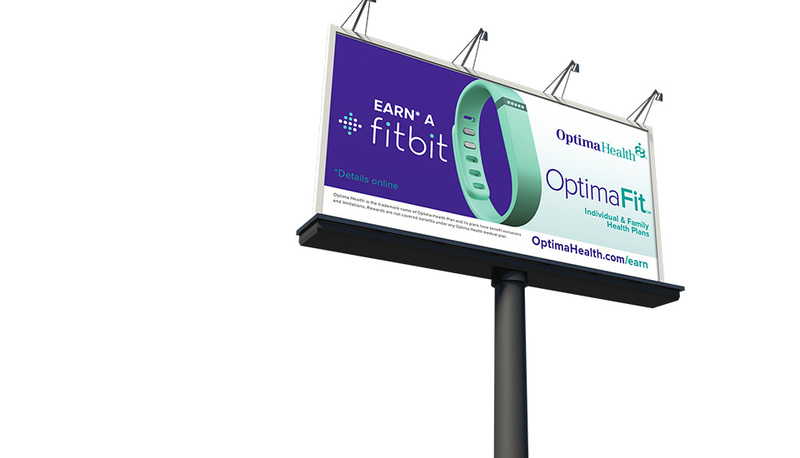 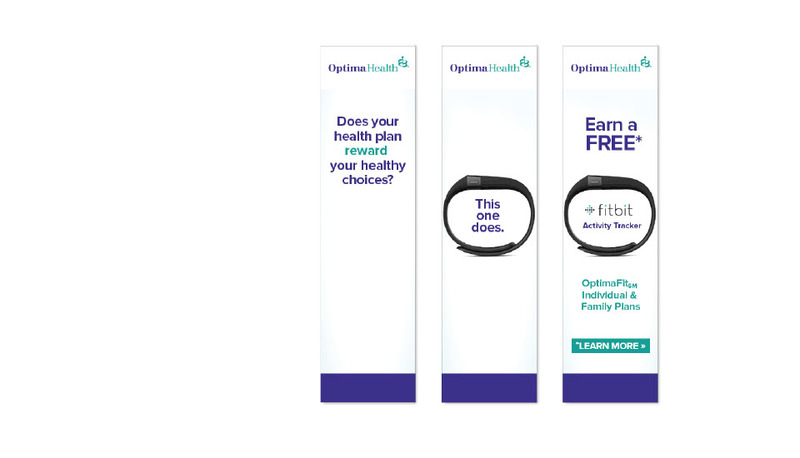 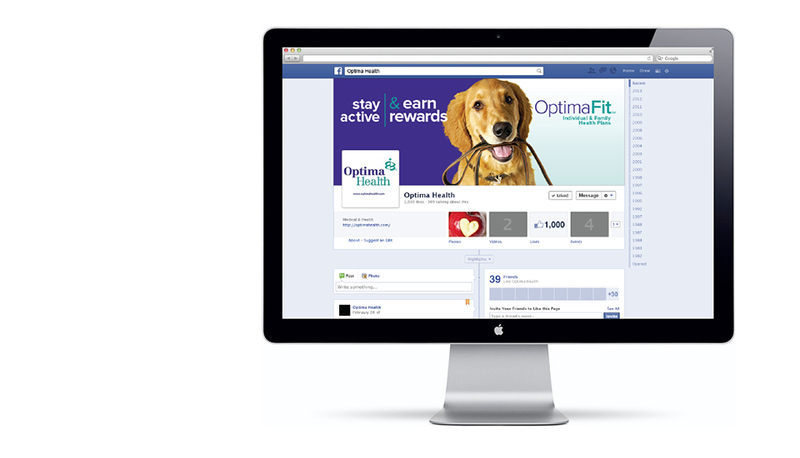 Optima Health, a regional health insurance provider in Virginia, needed a way to differentiate itself in appealing to customers in this new, highly competitive insurance marketplace – while reinforcing its position and relevancy with existing policyholders. 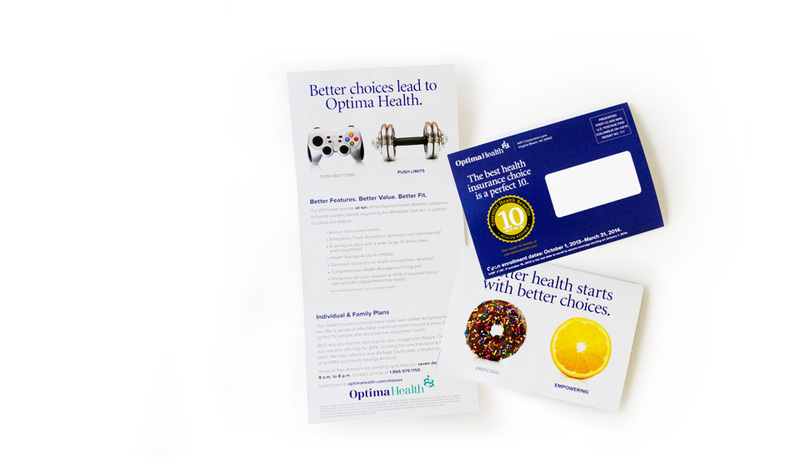 Utilizing key target consumer insights about the brand, as well as attitudes about the health care industry and the anticipated impact of health care reform, Plan B developed an integrated campaign strategically engineered to appeal to a more proactive and responsible consumer audience. 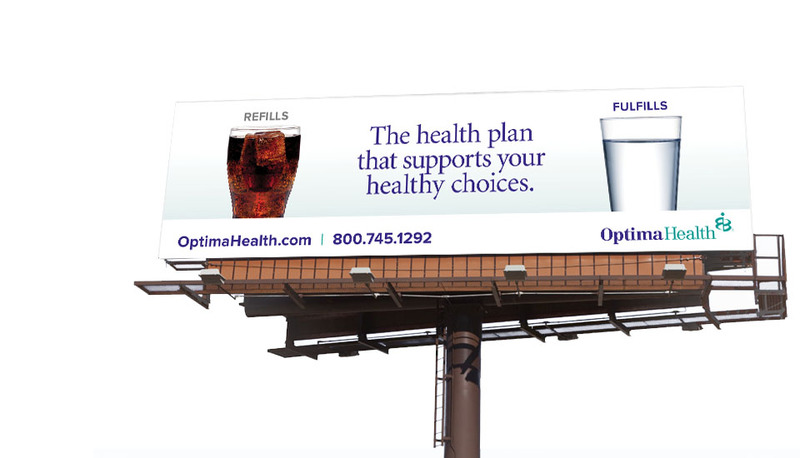 Campaign messaging recognized that healthy behaviors are a series of choices that we face every day, the sum of which are what ultimately help us to be healthy. 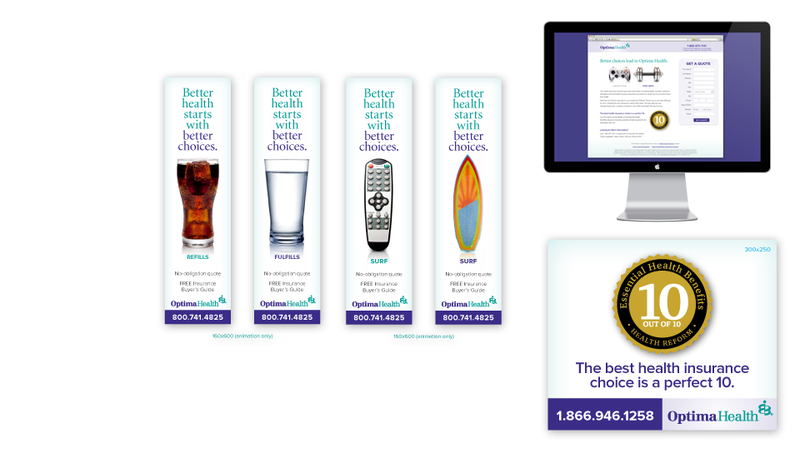 The campaign featured clean, clutter-free layouts that were unique for an industry that typically relied on a glut of overdone lifestyle imagery. 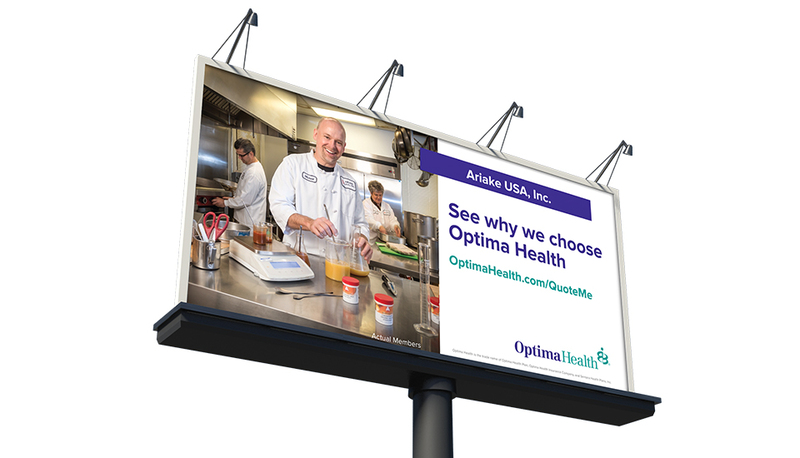 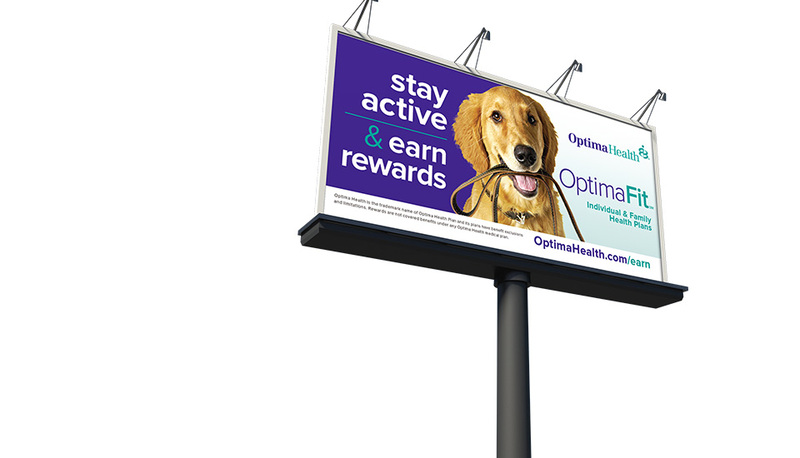 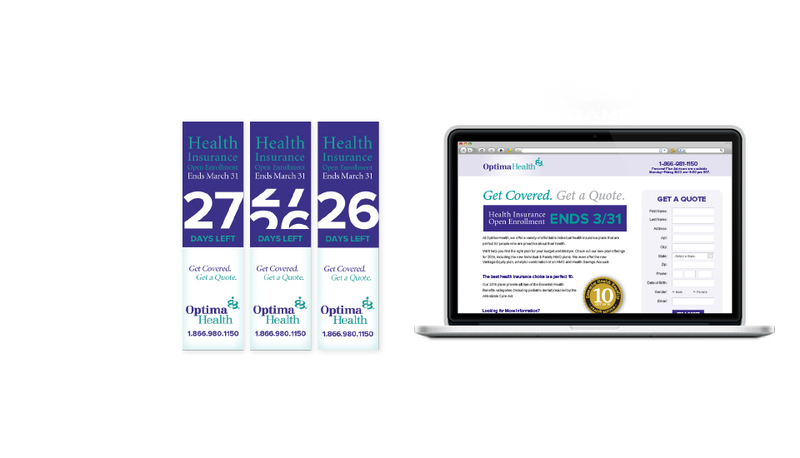 Plan B armed Optima Health with a complete system of integrated marketing materials, from broadcast to digital to out-of-home, getting the regional provider in fighting shape for the debut of the Affordable Health Care Act and beyond.